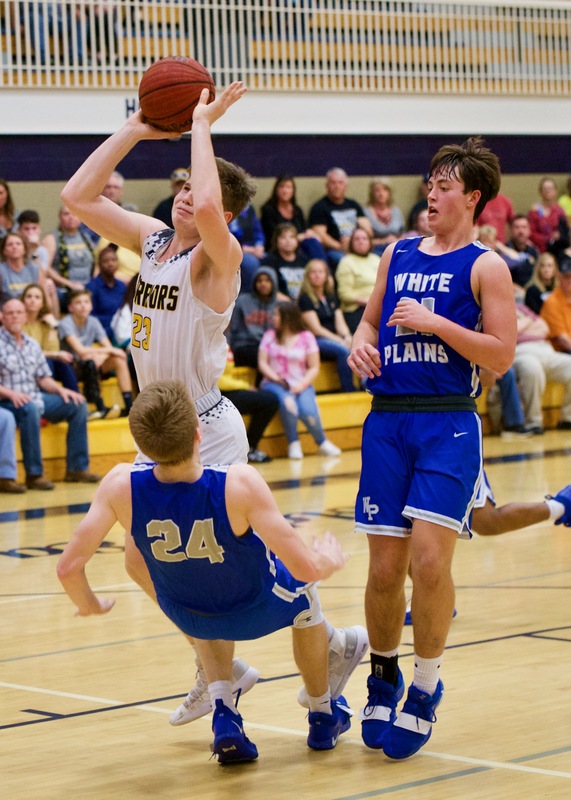 JACKSONVILLE – Cherokee County’s Ivory Moore hit a reverse layup at the buzzer to cap a stunning final minute that saw the Warriors erase a five-point deficit and shock White Plains 47-45 Thursday night in the semifinals of the Class 4A Area 10 tournament. Cherokee County trailed by 11 points midway through the third quarter, and were down five with less than a minute to go. Warriors coach Neal Wester praised his team for maintaining composure with their backs against the wall and their season on the line. 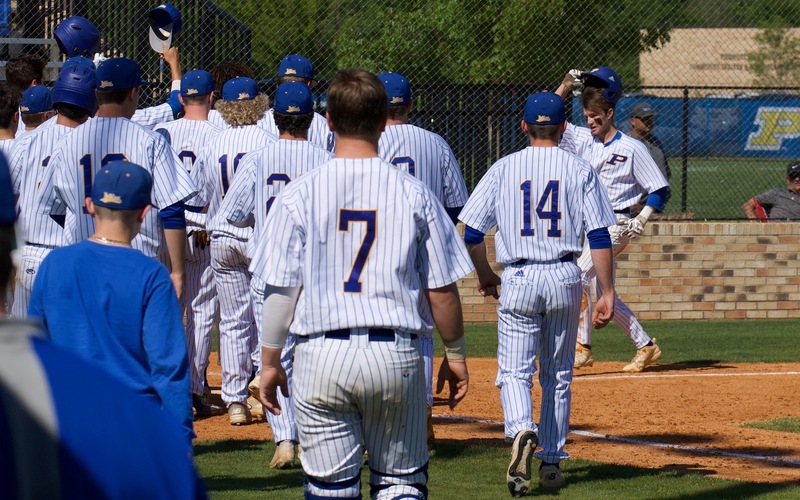 The Warriors (21-5) now face top-seeded host Jacksonville for the area title Saturday night. The winner hosts second-ranked Area 10 runner-up, in next week’s sub-regional round, while the loser travels to Anniston. One of those players was senior Luke Goss, who led all scorers with 17 points. He came up with several clutch buckets in a frenzied final minute to put the Warriors in position to steal the game away. Trailing by five, Goss made back-to-back buckets on either side of White Plains’ Gavin Burrage coming up short on the front end of a one-and-one to cut the lead to one. After the second Goss bucket, Moore fouled White Plains senior Matthew Clay, who took exception to the forcefulness of the foul, leading to some pushing and shoving between the two players with only 34 seconds to play. When order was restored Clay calmly sank a pair of three throws to push the lead back to three, 44-41. 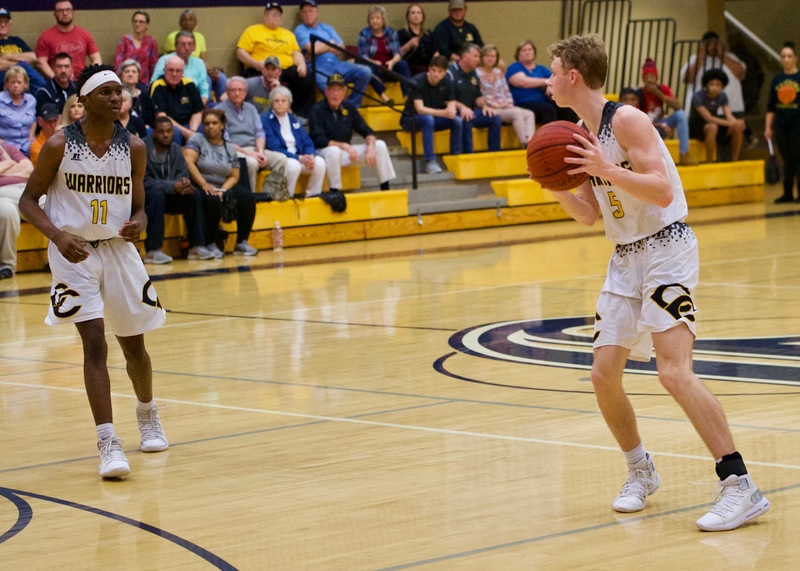 On the inbounds play following a Cherokee County timeout, Clay got too aggressive trying to deflect a pass and knocked the ball out of the hands of the player attempting to put the ball in play, awarding the Warriors with a two-shot technical foul and possession of the ball. Goss sank a pair of free throws to cut the lead to one, and then scored another bucket right after to give Cherokee County a 45-44 lead. In a moment that belied the stunning nature of what had transpired, the Warriors actually gave an intentional foul on the Wildcats’ Quin Wilson despite having a one-point advantage. Wilson made one of his two free throws to tie the game at 45 with 13-seconds to play. At that point, Wester made the decision to put the ball in Moore’s hands, trusting him to make something happen. “You just get the ball in your best player’s hands and get out of the way,” Wester said. Moore made the play his coach knew he would, driving the baseline and getting past Clay and swooping through the air for a nifty reverse layup that went through the net as time expired for the last of his 16 points, sparking exuberance from the Warriors faithful and stunned silence from the Wildcats. It’s tough to come to grips with losing a seemingly comfortable late lead to end your season, particularly in a game that was so well played up to that point. 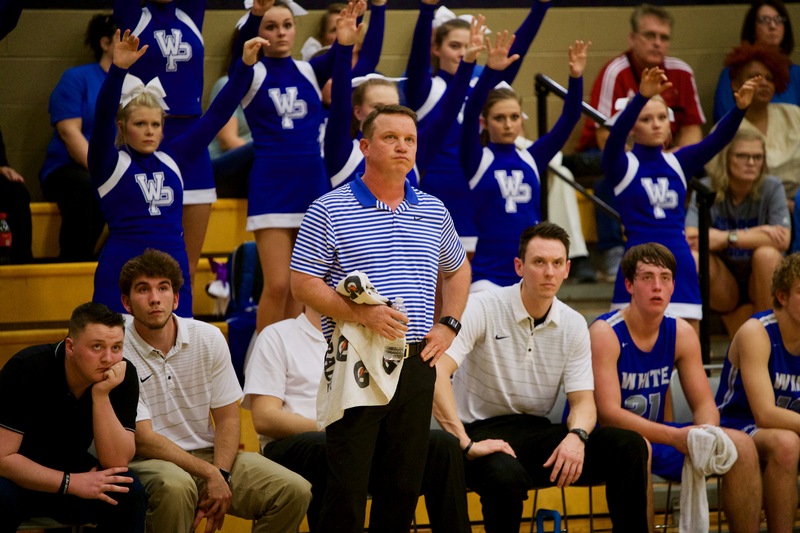 Missed free throws – the Wildcats (15-10) were just 9-of-22 from the charity stripe – and the technical foul on the overaggressive play on the inbounds pass ripped away what looked like a sure White Plains victory. White Plains senior Simeon Shadrix and sophomore Brody Baker led the Wildcats with 12 points apiece, with the latter pouring in all of his points in the second half to help White Plains build its lead. It was a game of runs throughout after a back-and-forth first half. With Cherokee County leading 11-7 after the first period, White Plains went on a 14-2 run to open the second and grab a 21-14 advantage. The Warriors answered back with a 9-0 flurry to end the half up 23-21. The Wildcats dominated the opening of the second half, running out to a 15-2 start, including a 13-0 run, that gave them the largest lead of the game at 36-25. Cherokee County refused to give up, and closed the quarter with seven straight points to pull within four. The Warriors scored five more to start the final quarter to take a brief lead, but White Plains would push ahead after that until the faithful final minute. Jacksonville rolled over Hokes Bluff in the other semifinal game, and its speed and athleticism is something Wester knows will give his group a hard time on Saturday night. 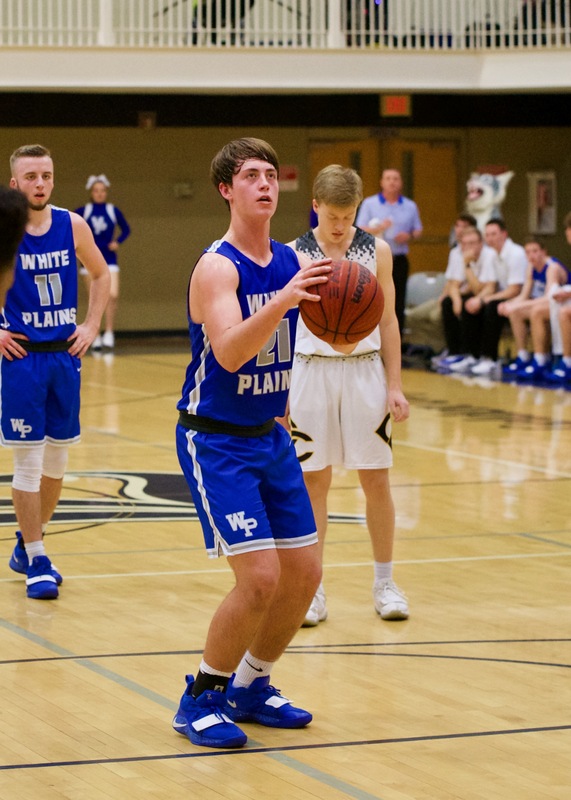 WHITE PLAINS (15-10) – Coleman Messer 2 0-0 4, Quin Wilson 2 1-2 6, Jaden Chatman 0 0-0 0, Simeon Shadrix 5 1-1 12, Brody Baker 5 2-3 12, Matthew Clay 1 3-7 5, Gavin Burrage 2 2-4 6. Totals 17 9-17 45. CHEROKEE COUNTY (21-5) – Stephen Smith 2 0-0 5, Blake Dobbs 0 0-0 0, Ian Edwards 2 0-0 5, Slade Alexander 2 0-5 4, Ivory Moore 7 0-2 14, Chance Latty 1 0-0 2, Luke Goss 6 3-3 17. Totals 20 3-10 47. 3-point goals: White Plains 2 (Wilson, Shadrix); Cherokee County 4 (Smith, Edwards, Goss 2). Technical fouls: Clay. Total fouls: White Plains 16, Cherokee County 18. Officials: Harrell, Aldridge, Horn.